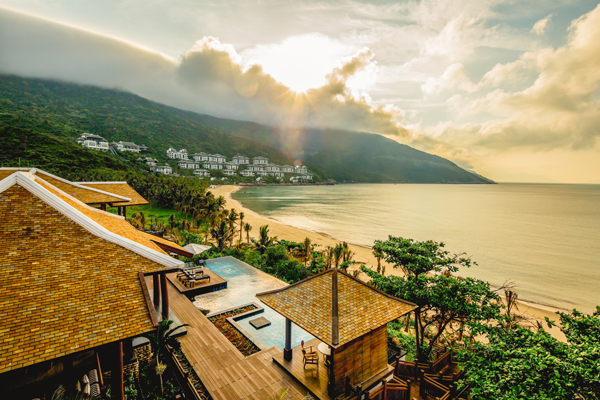 InterContinental Danang Sun Peninsula Resort is located in Danang, a fascinating destination on the coast of the east sea in Vietnam which is full of natural beauty, vibrant culture and home to three of UNESCOs World Heritage Sites. 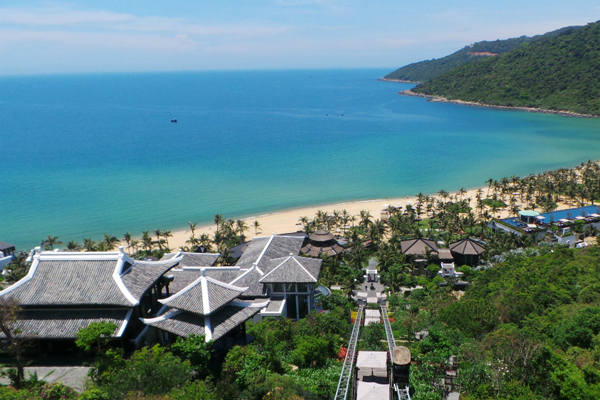 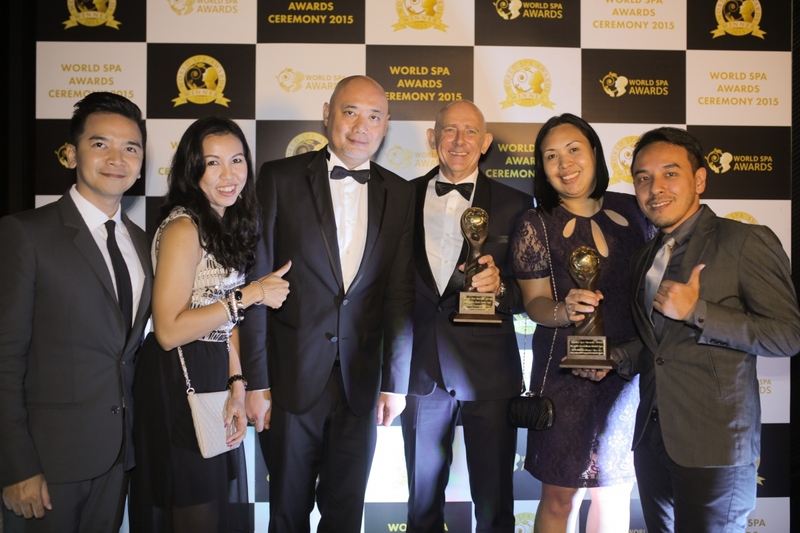 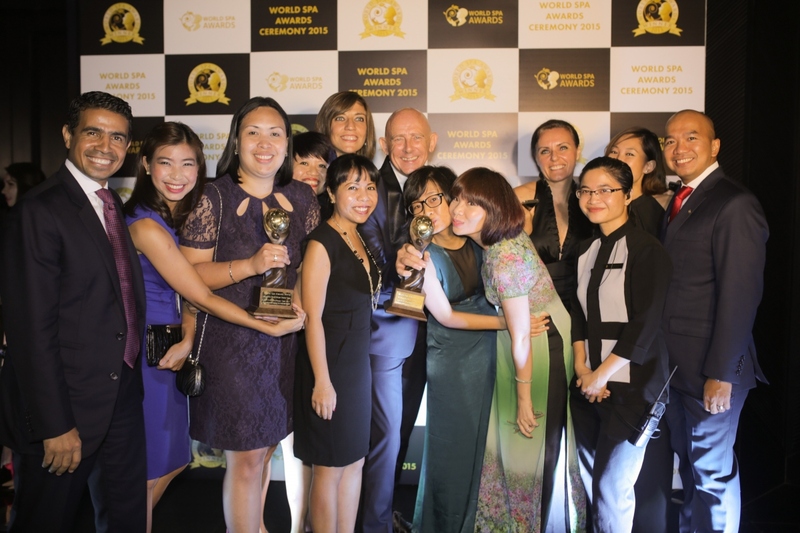 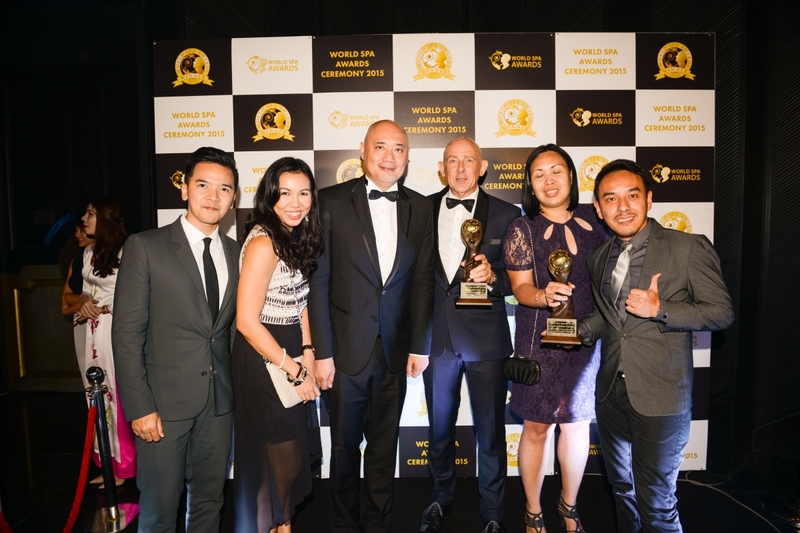 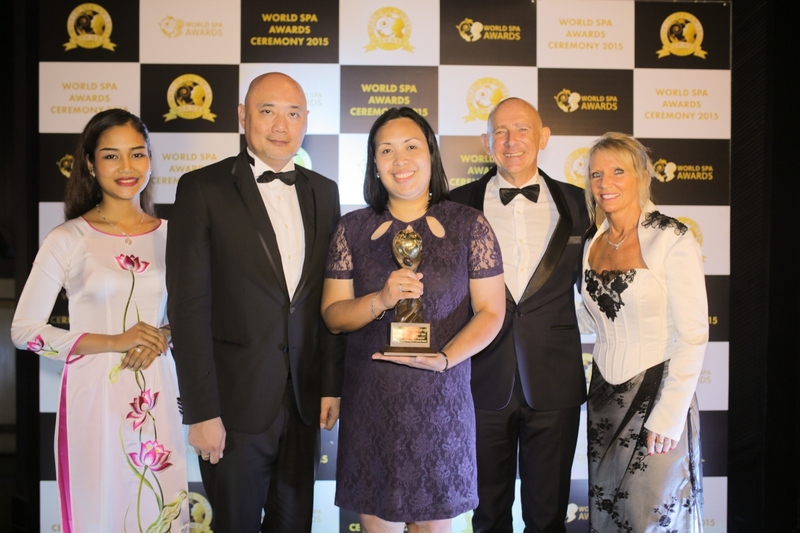 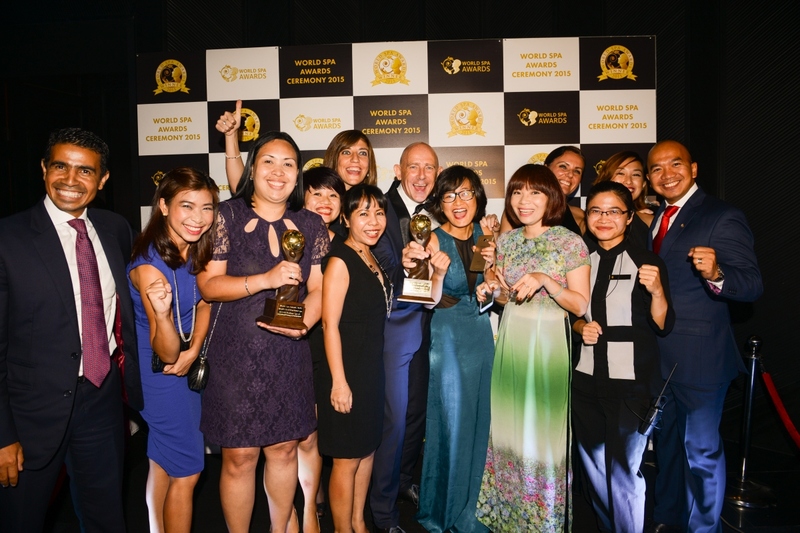 Officially the World’s Leading Luxury Resort by World Travel Award 2014, InterContinental Danang is nestled between the pristine Son Tra Peninsula beach and Monkey Mountain. 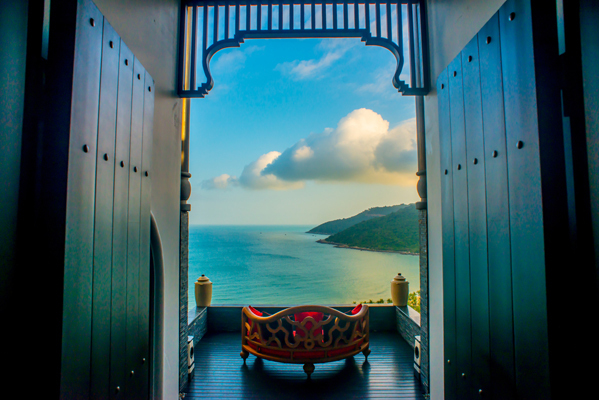 Each guest room faces the breathtaking view of the sea. 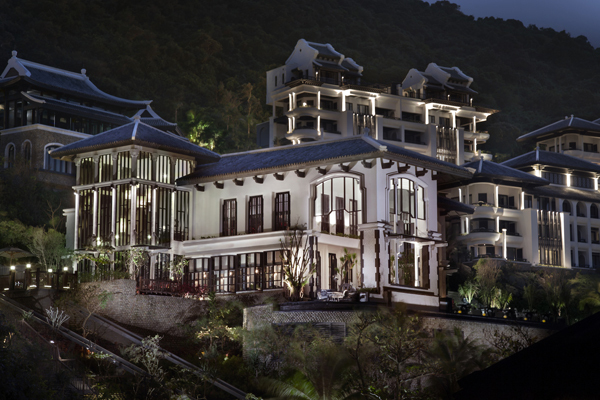 Sun Peninsula Residence Villa, the resort’s new premium accommodation features your own personal Butler, Chef, swimming pools and a range of luxury amenities. 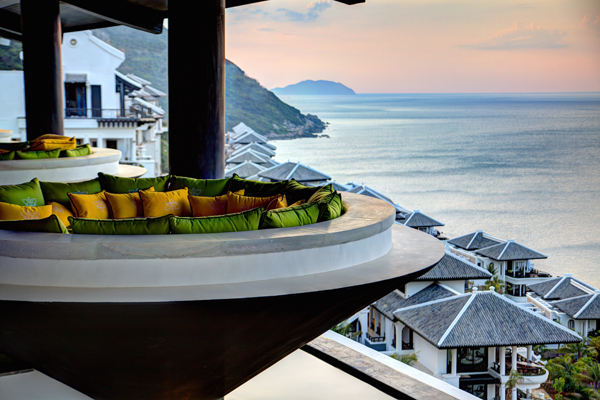 InterContinental Danang offer unique dining venues such as Citron, beachfront Barefoot and fine dining La Maison 1888. 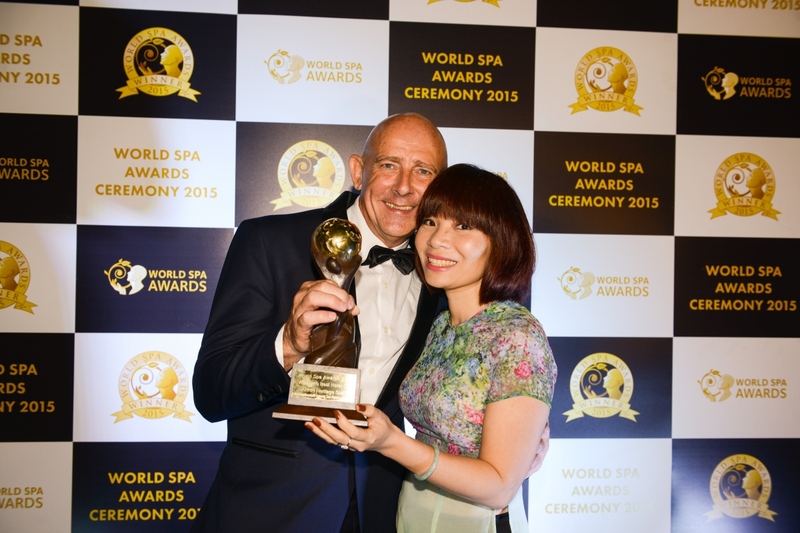 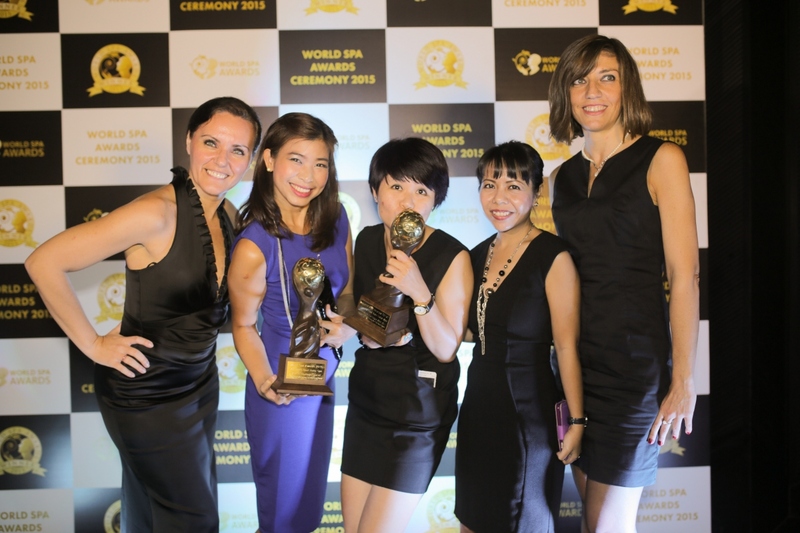 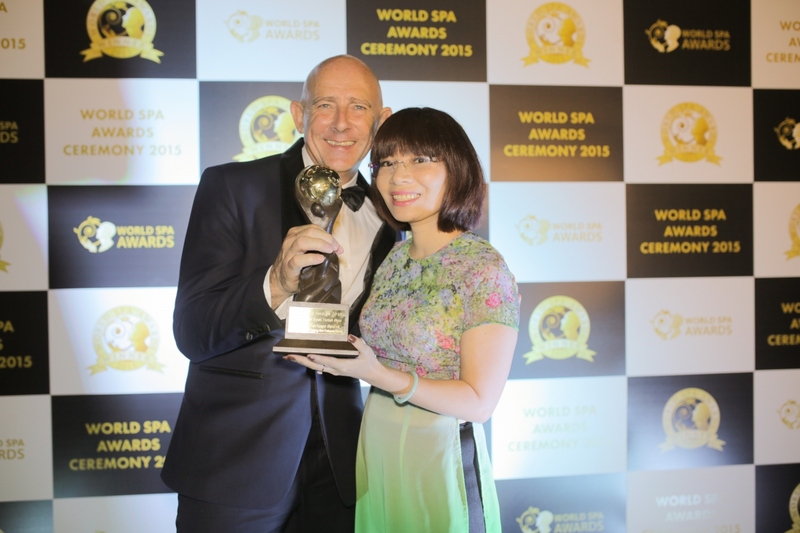 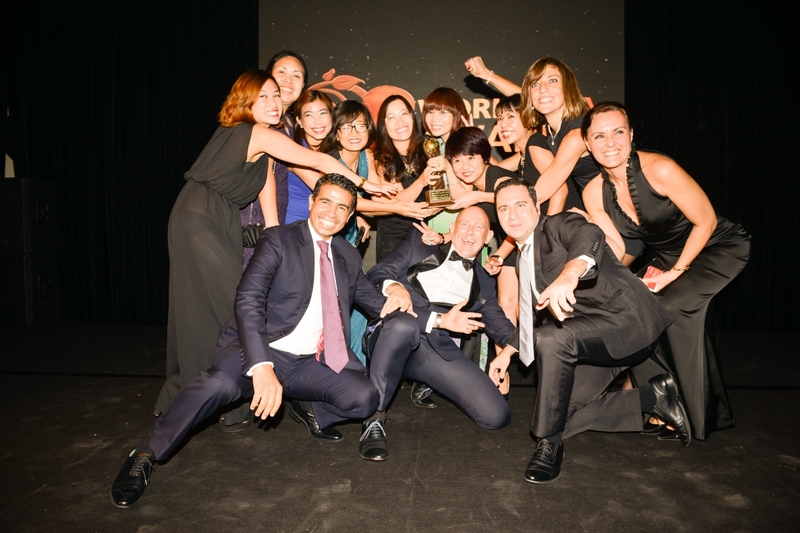 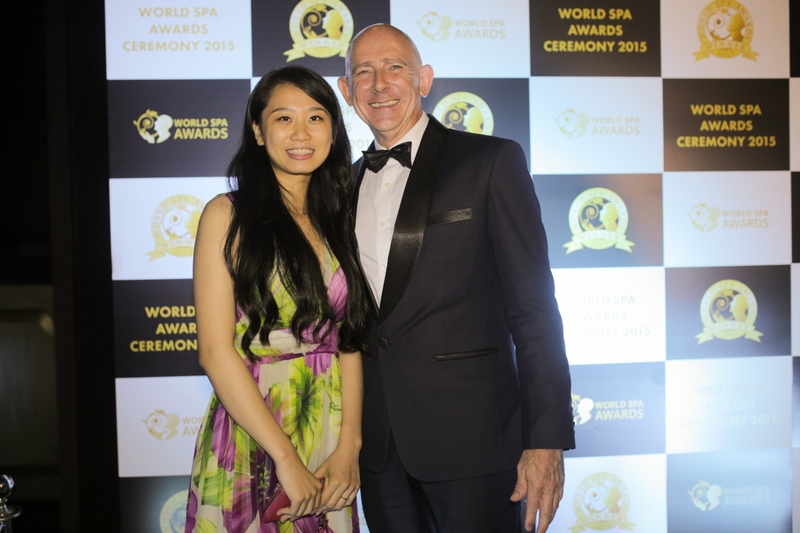 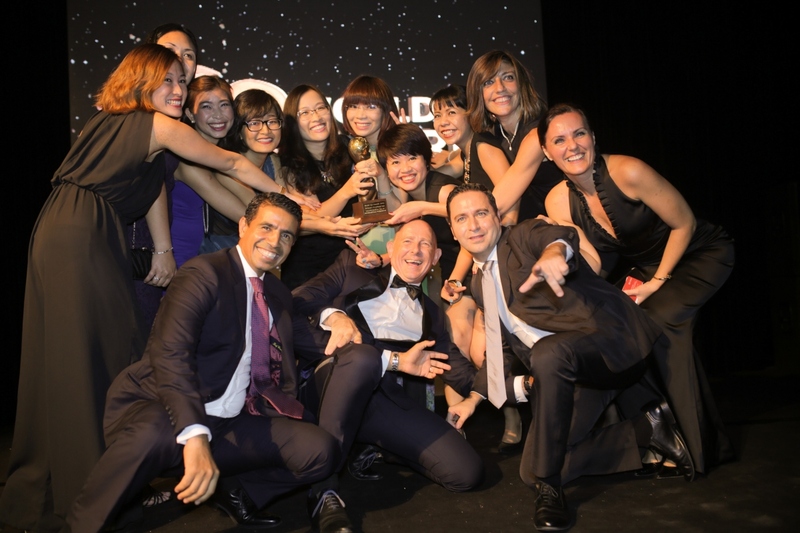 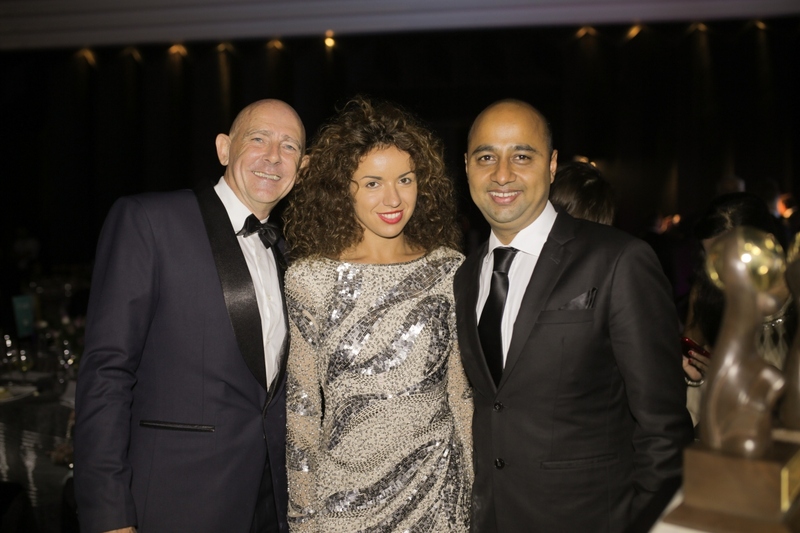 Winner of World Spa Awards 2015, HARNN Heritage Spa offers the ultimate luxurious spa complemented by one of world’s finest pedicure at Pedi:Mani:Cure Studio by Bastien Gonzalez. 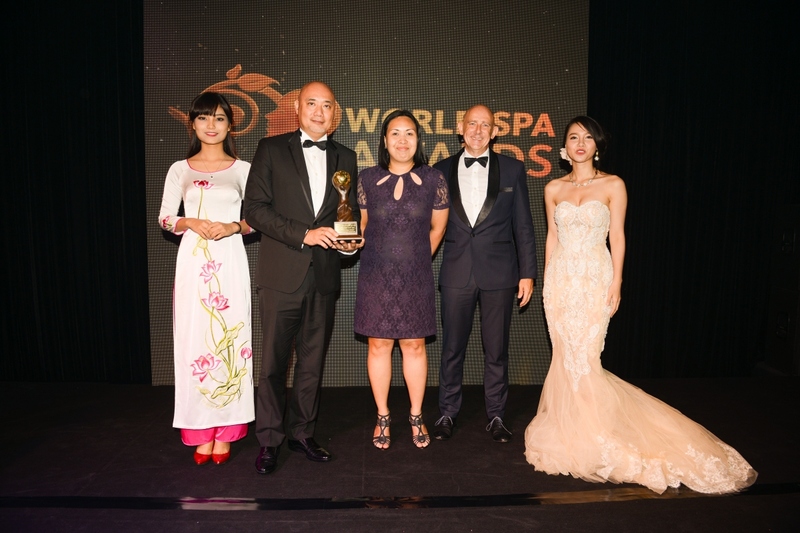 Winner of World Luxury Spa Awards 2015, HARNN Heritage Spa offers the ultimate luxurious spa complemented by one of world’s finest pedicure at Pedi:Mani:Cure Studio by Bastien Gonzalez. 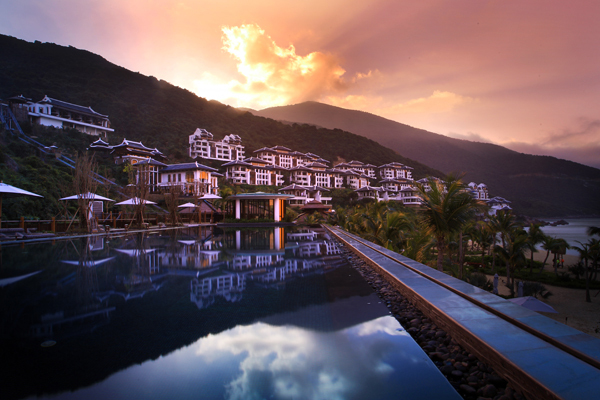 Set in the magical setting of Son Tra Peninsula’s Monkey Mountain, and surrounded by breath-taking landscape, Vietnam's only HARNN Heritage Spa situated at the InterContinental Danang Sun Peninsula Resort, is a sanctuary away from busy lifestyles and stress. 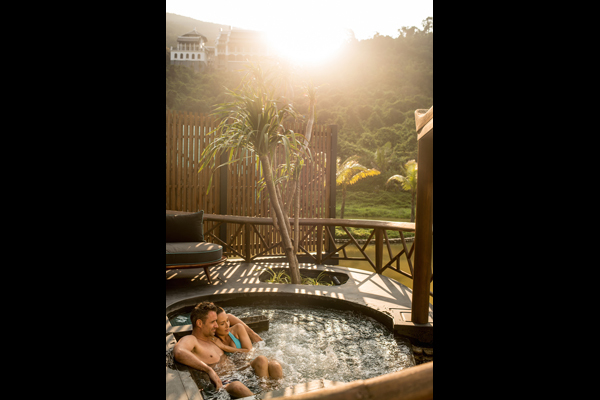 Embracing the Eastern wisdom passed down from generation to generation perfected over thousands of years, HARNN Heritage Spa focuses on restoring natural balance of body and mind. 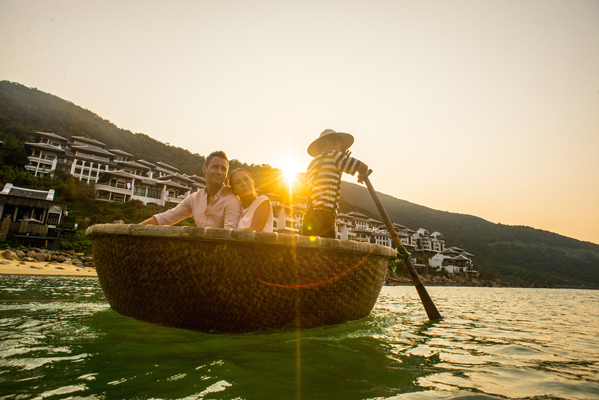 It takes pride in the heritage; legacy of the ancestors is treasured and their wisdom has been embraced with gratitude. 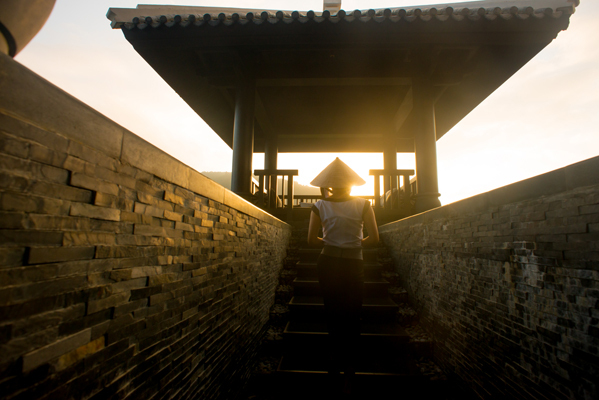 Inspired by practice of traditional Asian medicine and naturopathy, each of HARNN treatment is thoughtfully designed to enrich guests’ relaxing experience. 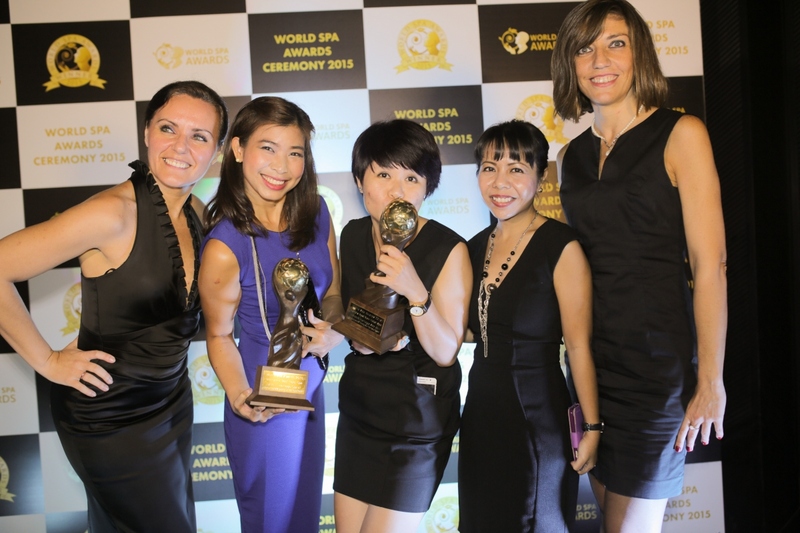 At HARNN, coupled with skillful techniques by professionally-trained therapists, only the finest botanical ingredients are used to create complete harmony between mankind and Mother Nature endowing purifying power with the freshest air and bright sunshine.